I used Bernina V7 embroidery software for designing lots of "heart" projects for Festival of Quilts 2014 where I was in charge of the fundraising tombola that year. With my good friend Hilary Gooding, I helped to organise and run Game of Quilts at the NEC in Birmingham UK for two consecutive years where contestants raced against the clock to produce a quilt in a day. The quilts went to the Birmingham children's hospital at the end of each show. I have several local projects involving quilt labels and logos for clothing on the go as well at the moment. 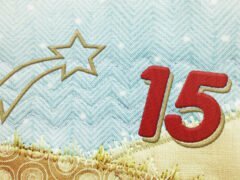 I shared some of my projects with readers too including the Christmas offerings for the Bernina Advent Calendar 2016 and 2017. 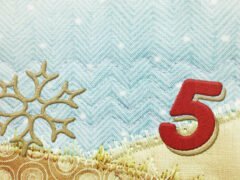 See my little project for the Bernina Advent calendar this year on 15th December! I live in East Sussex and having retired from a career in firstly teaching mathematics and latterly management and teaching of ICT in secondary school in 2004, I took up quilting after I saw a wholecloth quilt being made at Beamish Open Air Museum. It inspired me because of the geometric patterns and the sheer beauty of the fabric with its highlights and shadows. I enrolled in a quilting class locally in 2005 and was hooked. The creative side of quilting with the use of maths everywhere, the tactile aspect of the fabrics and the satisfaction when an item is completed have taken me to heights I never anticipated. 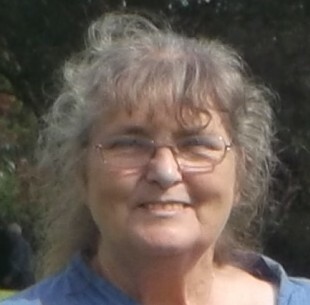 I was lead trustee for membership for The Quilters’ Guild of the British Isles for a time and occasionally design projects and write articles for the British version of Patchwork & Quilting magazine as well as The Quilt Pattern Magazine – an online publication from the USA. Recently I have started teaching craft on board cruise liners for Cruise & Maritime voyages and went around the world on MV Magellan in January 2017 and again in january 2018, where I was helping passengers to make a quilt called "Trip Around the World on Magellan (or Columbus)". 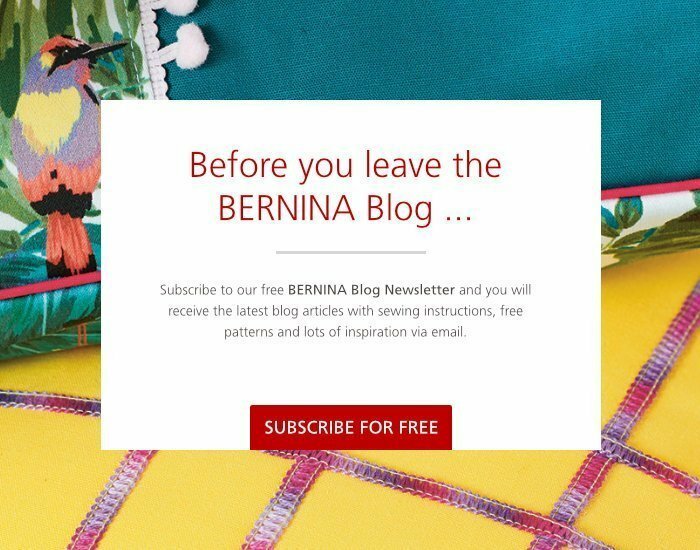 When I do get time to sew, I find it very relaxing as I have the Bernina 830 and the Artista 630 with embroidery module and V7 Designer Plus software which is another outlet for my creative streak! Ariadne Artista 630 goes on a world cruise! Game of Quilts – what a game! Lá Shona Fhéile Pádraig! – Happy St. Patrick’s Day! New machine from the Bernina Stable at Festival of Quilts! Champion Quilt 2014 created on a Bernina 1008!